Let me start by saying that I am not typically a fan of biographies, but this one intrigued me. And after listening, all I can say is WOW! Steve Jobs was an amazing person, brash and difficult along the way, but still managed to inspire people to innovate in a way others couldn't. The story is incredibly well-written, and narrated by Dylan Baker in way that makes you want to keep listening. I give this 5 stars - start listening now! You won't be disappointed. Very enjoyable and much better than expected!!! 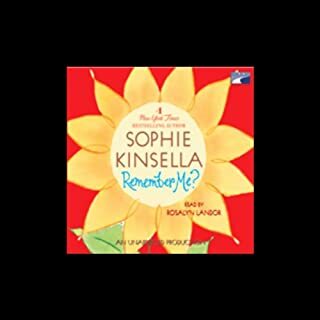 I am a huge fan of Sophie Kinsella novels and have listed to all her audiobooks. I left this one for last because the title never really captured my attention. 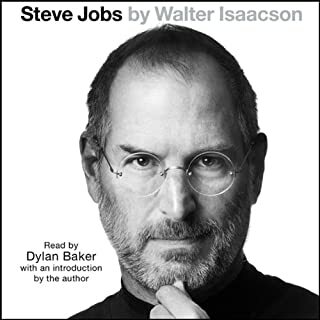 I have to tell you that I was VERY pleasantly surprised as I enjoyed this audiobook immensely. Like one of the other reviewers mentioned, you have to set aside the fact that Lara is in touch with the spirit of her Great Aunt Sadie. Lara really develops a believable relationship with her aunt and the story line involves mystery, romance, and above all, family values. A winner for sure! I highly recommend this novel! 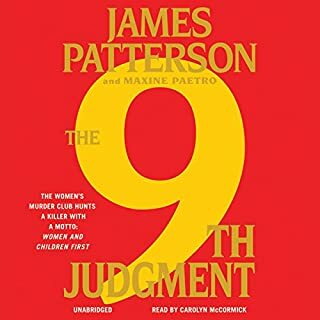 The last few Women's Murder Series books were mediocre at best...finally, some time was spent on crafting an intersting story with suspense! Highly recommended!!! Nice story, but predictable. Characters don't have much depth. Entertaining, but not my favorite Susan Elizabeth Phillips novel. All New Jersey bounty hunter Stephanie Plum has to do is bring in semi-retired bail jumper Eddie DeChooch. For an old man he's still got a knack for slipping out of sight...and raising hell. How else can Stephanie explain the bullet-riddled corpse in Eddie's garden? 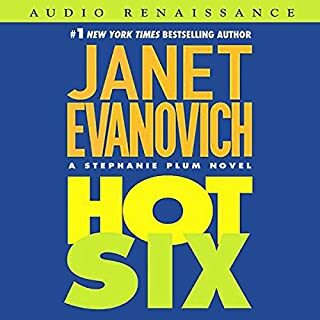 Who else would have a clue as to why two of Stephanie's friends suddenly vanished? For answers Stephanie has the devil to pay: her mentor, Ranger. The deal? He'll give Stephanie all the help she needs...if she gives him everything he wants. 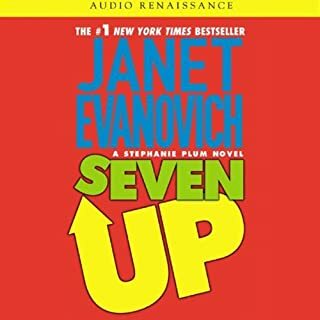 I have been listening to the Stephanie Plum series in order and this is the first story I have been somewhat disappointed with. Storyline was unrealistic and narrator was terrible! Voice does not fit the character at all. Bring back Debi Mazar please! 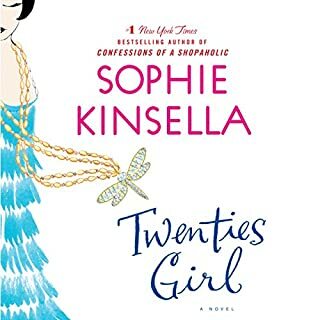 One of my favorite Sophie Kinsella books! A unique story that keeps you guessing until the very end. Loved the characters and I highly recommend it to any Confessions of a Shopaholic fans. Once again, a great Stephanie Plum tale!